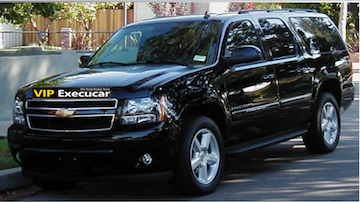 Boca Raton Limo Service | Car Service Boca Raton | Limofrom Boca Raton Limo Service. Limousine is most reliable and safe for airport transportation. Its door to door service is truly outstanding. Boca Raton, Fl airport car service and Transportation to any PBI West Palm Beach airport puts your comfort and safety at first place. Be serviced with the best Boca Raton car service for your professional and personal travelling needs, at Limo from. Be it a wedding, business conference, sightseeing, night outs, group travel or corporate travel, we assure you paramount specialist Limo From transportation possible. We offer cars for airport drops, to and from travel between any two destinations, one way drops and sightseeing tours. Boca Raton Limo Service can provide luxury Vehicle service in Palm Beach County.You deserve the best! Boca Raton limo service is our speciality. 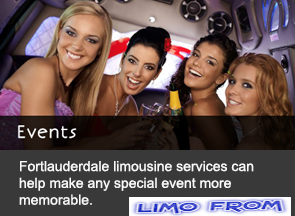 We offer limo service in Boca Raton& Boynton Beach and all of South Florida. We have the best Boca Raton rentals and Boca raton party bus 30 passangers. Boca Grande limousine in Boca Raton offer transportation to and from the Island of Boca Raton to all South Florida cities and airports. Let Limofrom.com pick you up from the port of everglades, home, office, or hotel and take you to and from Palm Beach Airport. Our Boca Raton airport luxury car service is more convenient than Shuttle airport service and more economical than a taxi or shuttle. Limofrom don't share the ride that way you get on time to the airport. Advanced reservations and pre-payment for your Palm Beach airport ride is recomended. Book your PBI airport car service now! 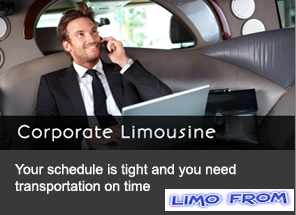 Limo Car Service: Boca Raton Limo | Airport Limo | Luxury Town Car. 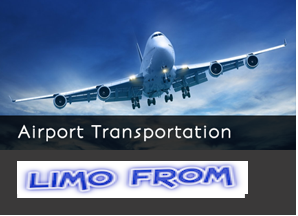 Limofrom the company that realy care about your airport transportation in South Florida. We offer on-time, dependable, luxury ground transportation 24/7/365 days. Airport Service: Worldwide Airport Limousine Transportation Florida. Professionalism and Quality are the pillars of performance in Corporate Travel vehicles. Our Sedan provides an amazing services for corporate worldwide. You can opt for online booking from anywhere. Enjoy our unique services for Group travel. We provide affordable and customised transportation for groups of all size ranging from small to large. We promise the most luxurious private and group tours in Palm Beach and around. You can explore the places by taking as much time as you want and the smoothest journey comes at a affordable price.